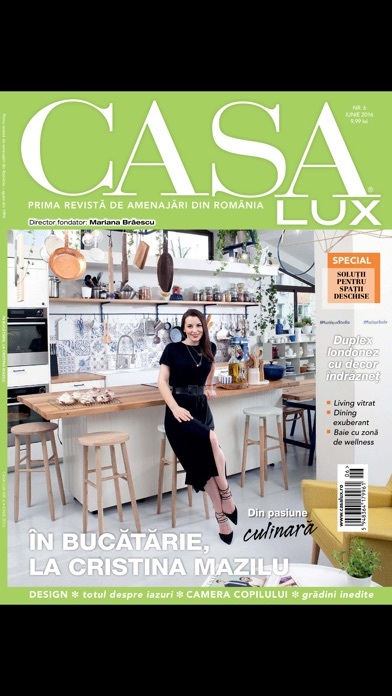 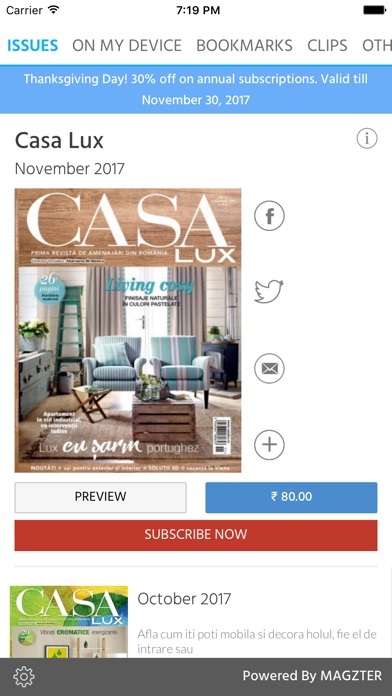 As the interior design magazine with the longest tradition in Romania, Casa Lux inspires its readers to select chic and high-quality furniture, decorations and home accessories. 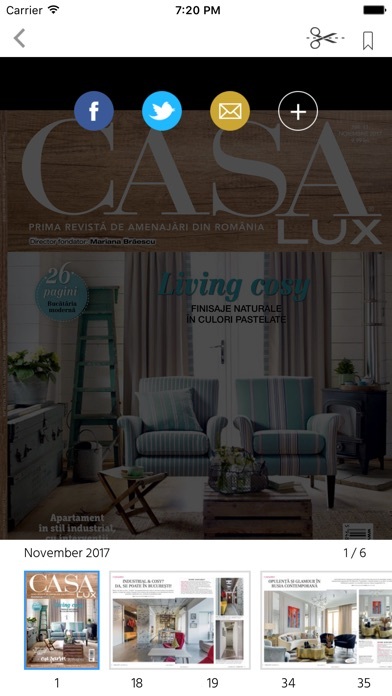 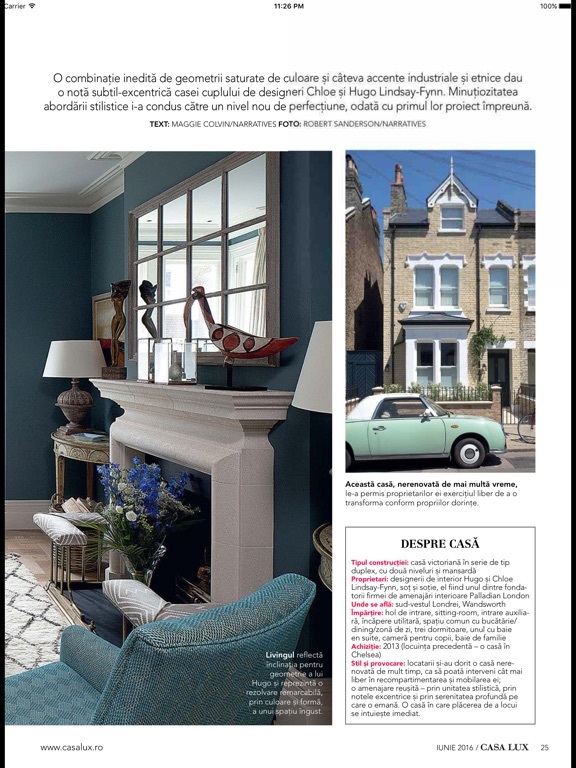 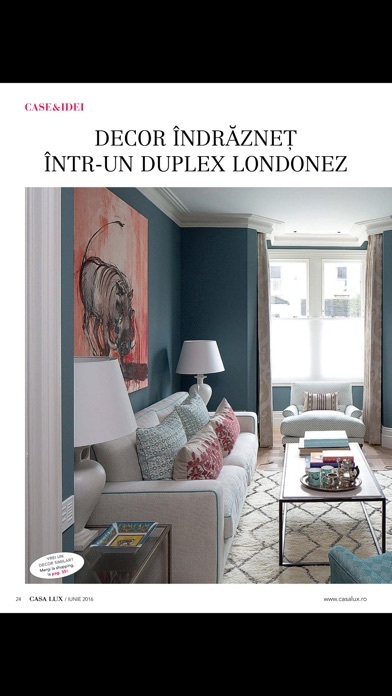 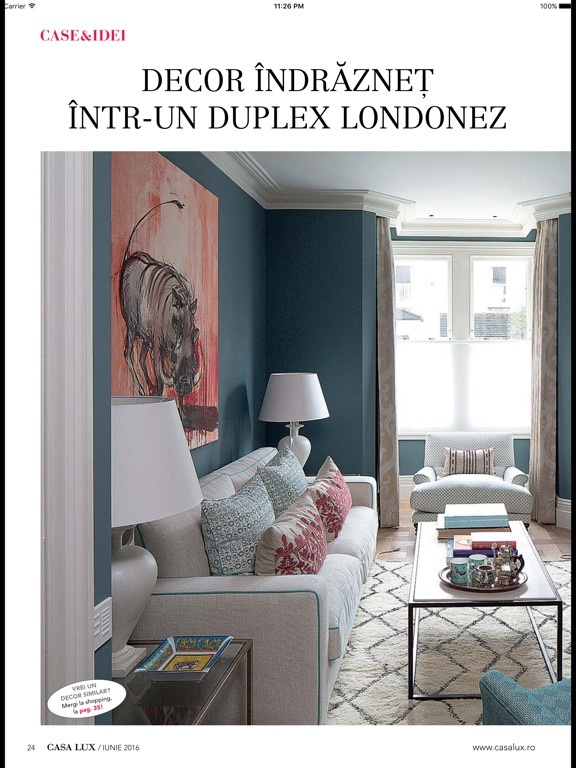 Casa Lux is a sophisticated interior design magazine. 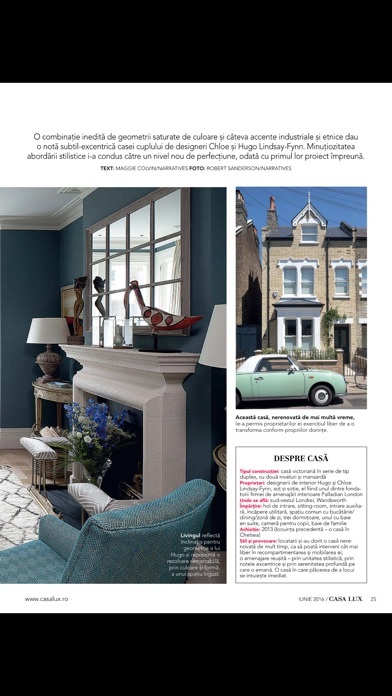 The glossy combines traditional values with modern views of home decoration. 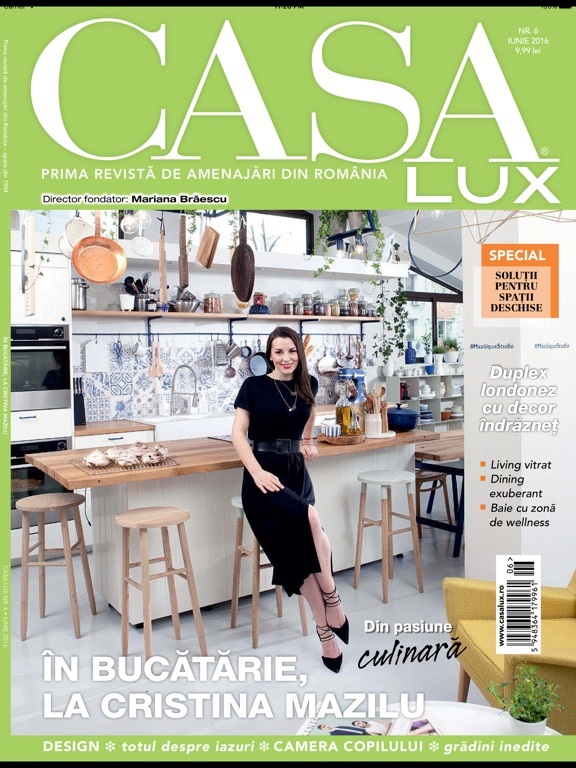 It shows luxurious apartments and houses as well as beautiful private gardens from Romania and all around the globe. 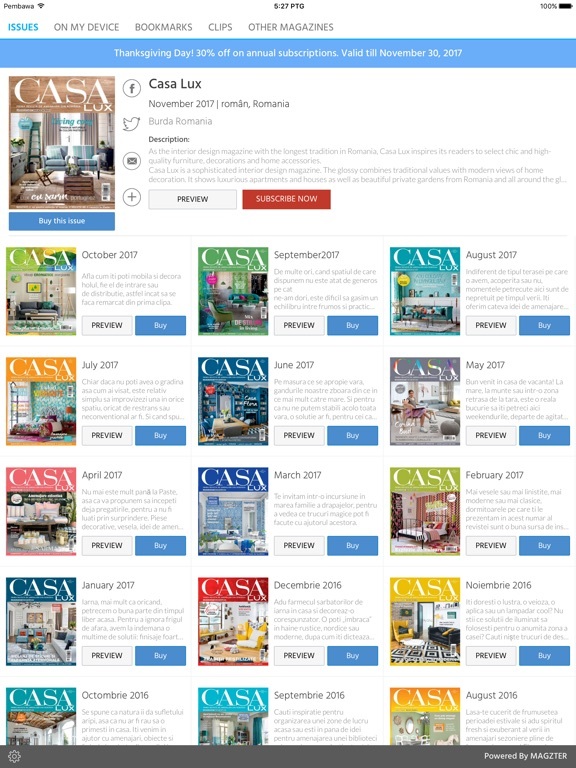 It informs its readers about the latest trends in interior design, art, architecture and decoration. 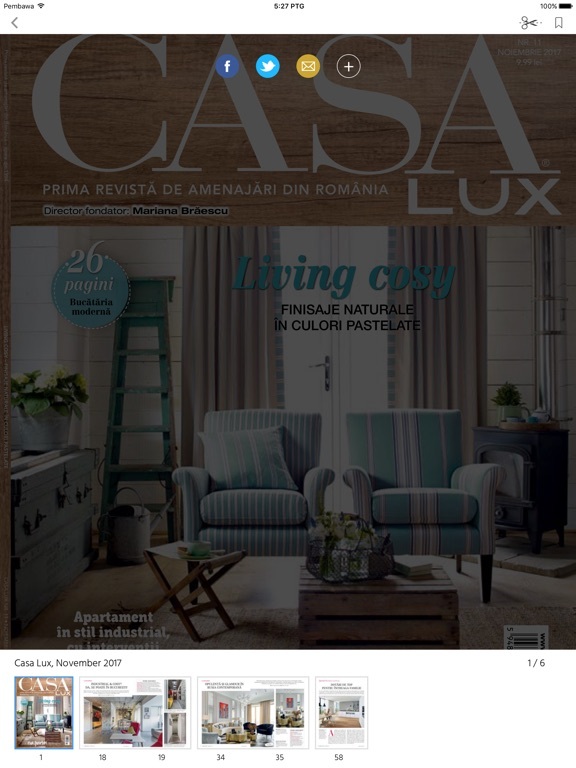 The editorial team presents products and styles in such a way, that the audience can easily apply new ideas in their own home.